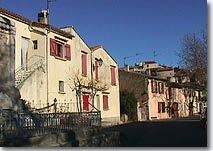 Take route D60 on D560 which links Barjols to Cotignac. Two steps away from Barjols, this nice village which overlooks vast plains, is situated far from the main tourist beats, so crowded in summer. The village has preserved some houses dating from the 16th, 17th, and 18th centuries, as well as ruins from a feudal castle from where orie has an excellent view of the plains. 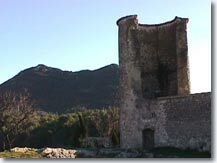 Lovely walks in the area will make your visit to Pontev~s well worth it, especially Petit Bessillon ( the summet is 663m. south of the village) which is surrounded by forests, and the tower of St. Martin (3km. south of the village). 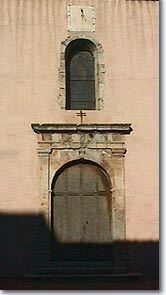 15th c. eglise St Gervais. 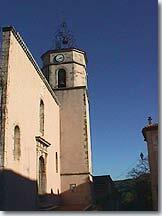 17th c. octagonal tower. Oil mill. Walks and excursions in the area. Tavernes (9 km), Brue Auriac (14 km), and Fox Amphoux (13 km).